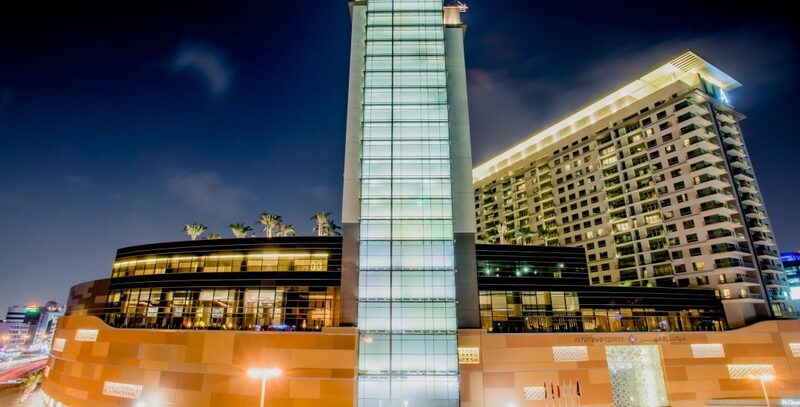 As Dubai rose to prominence on the international arena, the Al Ghurair family recognised the need for innovative entertainment and shopping experiences that would answer the needs of the burgeoning population, as well as the increasing numbers of tourists. Built on an empty plot of land, it was the first modern shopping mall project of its kind in the Middle East. Within a few years, the Al Ghurair Centre was not only setting new standards for retail in the region, it was breaking all records. Over the years, Al Ghurair Centre has risen to the forefront of the regional retail business, combining the culture and tradition of the city of Dubai with a modern shopping experience. The mall has played an integral role in not just providing for the shopping needs of the local population, but becoming a must-see destination for the thousands of visitors to Dubai who flock through its doors every year.